Looking for an estimate for pool service? 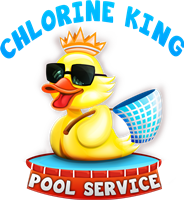 If you're looking for pool service you have come to the right place. Please fill out the free estimate form below and we'll respond as soon as possible. If there is something else you need that isn't on this form please feel free to contact us! We are looking forward to assisting you. Size of pool/spa in gallons?